Part of our mission is to keep our fees as low as possible, as we feel it shouldn’t cost a lot for a player to play soccer, even at a high level. Below is our player fee structure so families will know what to expect when they sign up for competitive soccer with OPSC. We don’t think soccer should cost an arm and leg to play. It’s that simple. 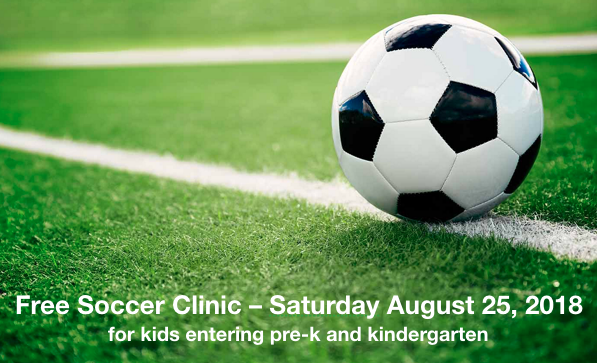 Fees includes: Heartland registration fee, practice field rental and OPSC administrative fee for each player for 10 months (covers both Fall and Spring seasons). The goal is to get every competitive team to be able to practice once per week on turf. This could include a practice at Indian Woods Middle School and other turf locations as they become available. Fee collection: OPSC offers payment plans for fees. $200 due in June at time of registration, and $230 on August 15. You may also pay in full ($430). These additional individual fees will vary by player, according to what clothing they may need and how many tournaments they play in. Typically these are handled by the team manager. The cost for the uniform is detailed below. OPSC tries to keep the same uniforms for a 3-year cycle and the 2017/2018 season is the last year of this cycle. The Fall of 2018 begins a new clothing cycle. Other clubs have a 1 or 2-year cycle which requires you to purchase new clothing a lot more frequently, plus some clubs require purchasing several additional clothing items as part of the standard kit. While we have most of those same pieces available, they aren’t required. Again, our goal is to keep costs low. OPSC coaching fees are set by the coach but must be in the range set by the Director of Coaching based on number of years of experience and level of coaching license. Please inquire with each coach about their fee. OPSC coaching fee range: $25-50 per month for 10 months, if some reason a coach doesn’t practice or play over the winter, the fees will be for 7 months. Coaching fees are set by license level: F-License up to $25/month; E-License up to $35/month; D-License up to $50 month. Fees for playing in tournaments is additional and the number of tournaments your team plays in is up to the coach. Each tournament will cost approximately $40-$60 per player. It is up to each coach/team if the team will play winter soccer or not. Please ask your coach for details.